Adair Homes is looking to partner with top tier real estate professionals to create a mutually beneficial relationship. This powerful program rewards our referral partners with many unique benefits. Real estate professionals eligible to sign up for our Referral Program will need to agree to rules and restrictions below in order to be eligible for compensation from Adair Homes in return for a referral customer. A real estate professional is eligible for up to 4% referral fee* based on the Adair Homes base contract amount with the referred customer. 1) In order to be eligible, real estate professionals must participate in an initial Adair Homes presentation. 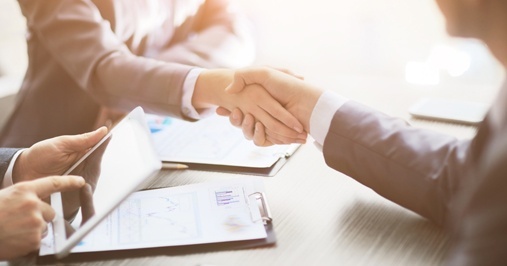 3) If a customer is referred by two or more separate referral sources, a fee will only be paid to the party responsible for the customer building the home. 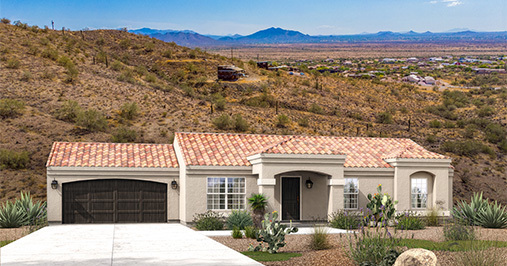 At no time will Adair Homes pay two referral fees for one home. 4) The referral fee shall be calculated off the base price of the home at 1% for the first referral, 2% for the second referral, 3% for the third referral, and 4% for any additional referrals. The referral fee levels stated apply to home orders written within one calendar year. 5) In addition to a referral fee, every qualified referral you will receive one entry into the drawing for a trip for two. The location of the trip will be announced at the beginning of each fiscal year and will be valued at $3,000. 6) The referral fee is processed 60 days after the foundation of contracted home has been poured. 7) Adair Homes reserves the sole right to cancel or make changes to this program at any time, at the sole discretion of Adair Homes. In addition, the determination for eligibility within these rules and restrictions is solely at the discretion of Adair Homes. 8) To be eligible for a referral fee, the customer must order a home with Adair within 12 months from the date of referral. 9) Real estate partners are not paid a referral fee when building a home with Adair and will be paid a professional partner discount equal to their realtor referral tier. standing at the time of the referral will not be eligible for a referral fee. What Are The Benefits Of Partnering With Adair Homes? Earn up to 4% commission with our tiered system when you sell an Adair Home and a chance to win a vacation for two! * Your commission is calculated based off the base price of the home and paid after the foundation has been poured. 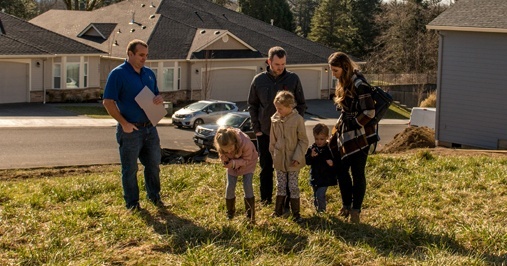 Upload your land listings on our website and have them seen by thousands of potential customers that need to find land. The Adair Homes website has just under a million sessions in a year with more than 475k users. As well as being displayed on our website, we will also share your land listings with potential customers in our offices. Get your land listings viewed first! Adair will bring you prospects who need to sell their homes before purchasing their custom home from Adair. Adair will partner with you to create co-branded marketing materials and provide a budget to help with your expenses. You will have the option to generate two MLS listings 1) land only, and 2) house/land combination. This effectively increases the exposure of your listings. 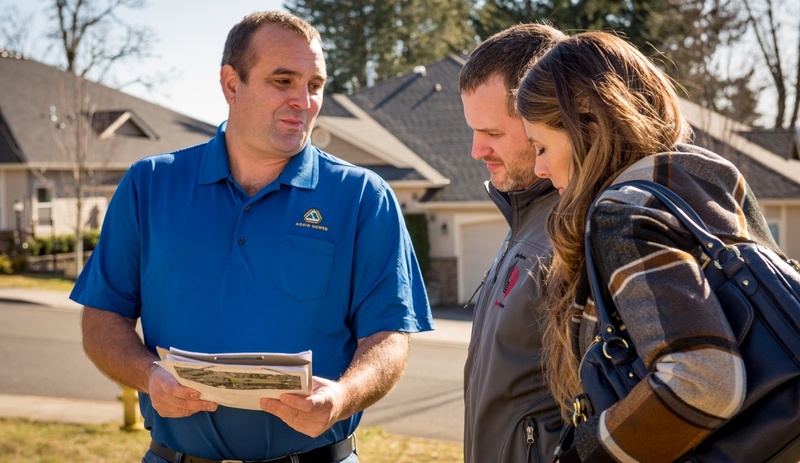 Typically 70% of Adair Homes customers need help finding land. As a referral partner, these customers will be sent to you for help. 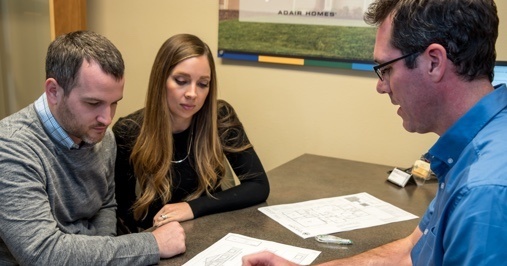 If you have a client who decides not to buy and wants to build their own home, you can hold on to the relationship by offering the custom options through Adair Homes. 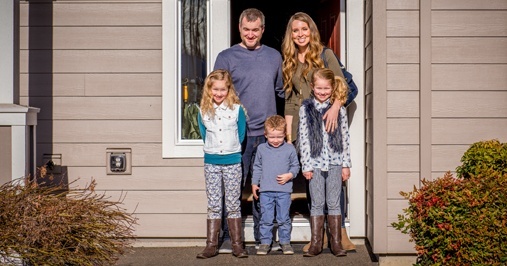 Due to the equity at the time of move-in, qualified Adair Homes customers often can purchase their home with no money out of pocket. 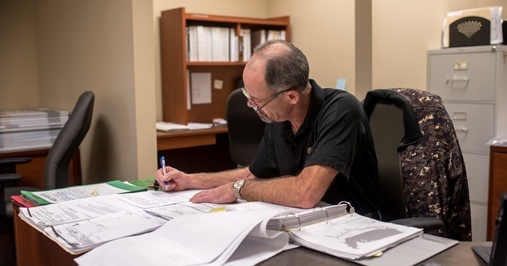 Since 1969, Adair has provided customers with a quality product at the best value available in the region. A majority of the time, a customer will realize instant equity in their house the day they move in, which provides a better financial future. 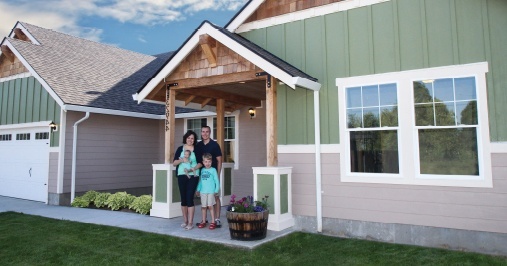 Adair Homes is all about quality, value, and financial responsibility. 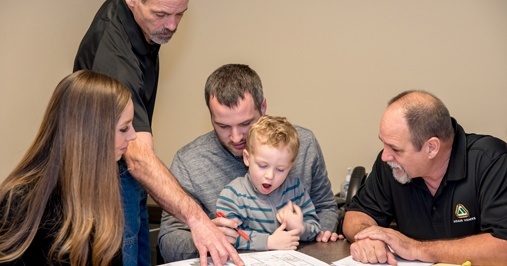 Adair Homes recognizes that those in the real estate community are the face for many prospective buyers, all of which have different needs and wants. 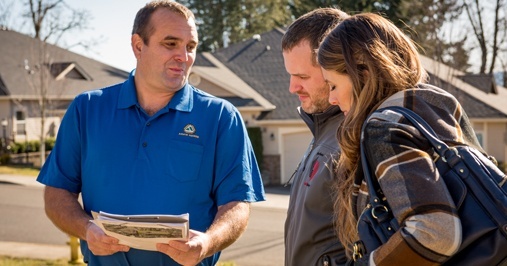 Adair Homes is hoping to provide real estate professionals an elite partnership opportunity in times where a client would be a good fit for Adair Homes.